Introduction: In the last few years a significant number of papers have related the use of proton-pump inhibitors (PPIs) to potential serious adverse effects that have resulted in social unrest. 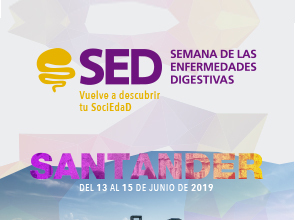 Objective: The goal of this paper was to provide a literature review for the development of an institutional position statement by Sociedad Española de Patología Digestiva (SEPD) regarding the safety of long-term PPI use. 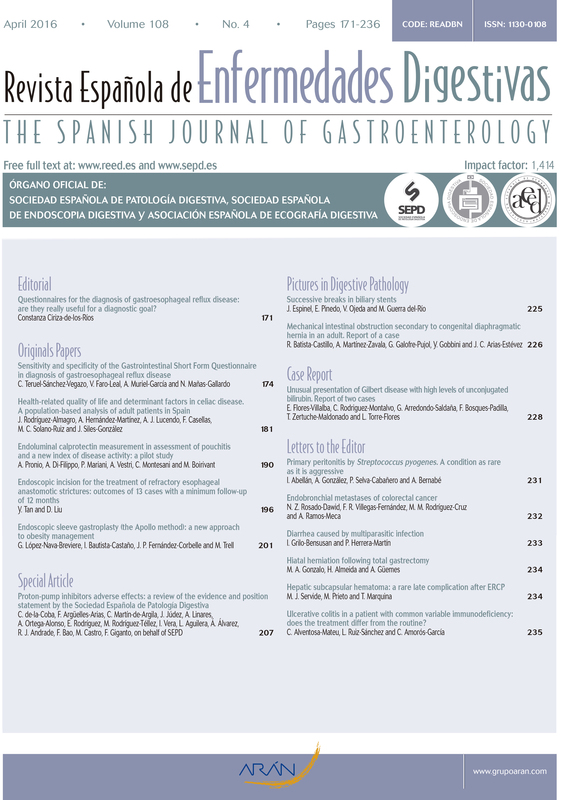 Material and methods: A comprehensive review of the literature was performed to draw conclusions based on a critical assessment of the following: a) current PPI indications; b) vitamin B12 deficiency and neurological disorders; c) magnesium deficiency; d) bone fractures; e) enteric infection and pneumonia; f) interactions with thienopyridine derivatives; e) complications in cirrhotic patients. Results: Current PPI indications have remained unchanged for years now, and are well established. A general screening of vitamin B12 levels is not recommended for all patients on a PPI; however, it does seem necessary that magnesium levels be measured at therapy onset, and then monitored in subjects on other drugs that may induce hypomagnesemia. A higher risk for bone fractures is present, even though causality cannot be concluded for this association. 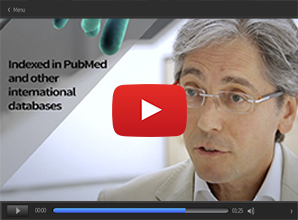 The association between PPIs and infection with Clostridium difficile is mild to moderate, and the risk for pneumonia is low. In patients with cardiovascular risk receiving thienopyridines derivatives it is prudent to adequately consider gastrointestinal and cardiovascular risks, given the absence of definitive evidence regardin potential drug-drug interactions; if gastrointestinal risk is found to be moderate or high, effective prevention should be in place with a PPI. PPIs should be cautiously indicated in patients with decompensated cirrhosis. Conclusions: PPIs are safe drugs whose benefits outweigh their potential side effects both short-term and long-term, provided their indication, dosage, and duration are appropriate.